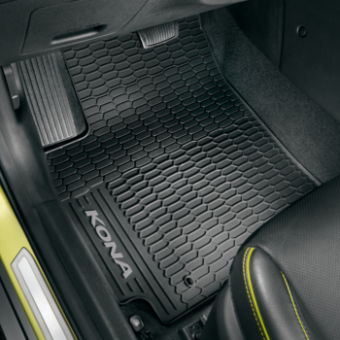 Designed especially for the Kona, these durable and easy-to-clean floor mats form a protective layer against wet, muddy or sandy shoes. 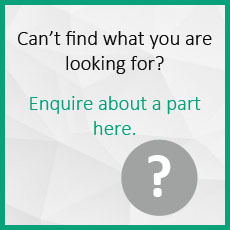 With a customized shape and fixing points to hold them firmly in place. Branded with the Kona logo. Set of 4.